For many years in his native country Ghana, he was the face of modern day journalism. He gave the trade a fresh awakening and was an inspiration to millions of young people. Six years after joining the British state broadcaster BBC, Ghanaian broadcast journalist Komla Dumor’s career trajectory is an example to Africa’s youth. Dumor continues a tradition of extraordinary journalists at the BBC, journalists who have seen the limitless opportunities available at the institution and are making good use of them. In pursuing that dream, Dumor and company have brought to themselves and the regions they represent fame and honour in addition to building, a rich curriculum vitae that should stand the test of time. In 2006, when it became all too clear that he was joining the BBC, after several years of being at the forefront of journalism in Ghana, it was to mark the beginning of a journey to greatness. Affectionately called the “Boss Player”, the story about his entry into broadcasting is in itself, a case study for most of Africa’s youth. 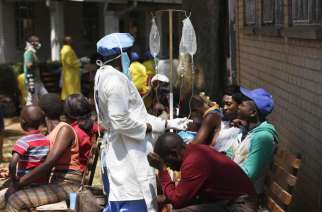 After studying Medicine at the University of Jos in Nigeria, he found himself dropping out of school, just two years shy of becoming a medical doctor, much to the disappointment of his parents. “I actually got into radio on the back of a scooter! I use to ride around Accra telling people where the traffic was – basically being the traffic news man. I guess I gave traffic news so well that the management for Joy FM decided to give me the opportunity to do regular programmes,” he told the BBC. 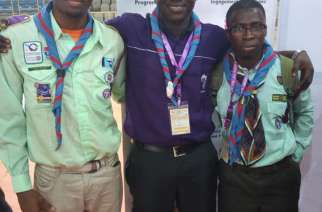 “The short version goes… During a strike by University of Ghana lecturers I saw an ad for a traffic news reporter at local Accra radio station, Joy FM. “So I began my career riding a motor scooter through the city and telling people how to beat the traffic. “Later I became the station’s morning show host and in 2003, I was named Journalist of the Year by the Ghana Journalist Association”. Those who knew how adroitly Dumor managed his days on radio in Ghana were quick to jump to conclusion that the BBC hurdle wasn’t going to be too hard to surmount. It turns out they were correct as he rose through various phases at the British broadcaster quickly, moving from one flagship programme to another. 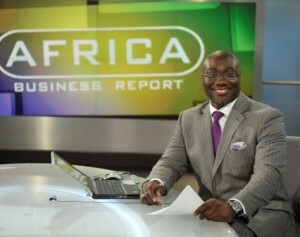 In the course of his career at the BBC so far, Dumor has hosted and co-hosted flagship programmes such as Network Africa, Africa Business Report, World Today, and News Hour. 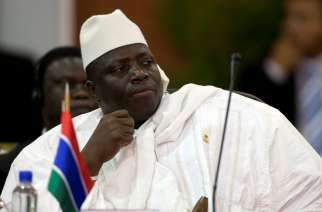 Presently, he co-hosts the BBC’s Focus on Africa television news programme with Sophie Ikenye. He has interviewed some of the world’s leading newsmakers in the Middle East, Asia, Africa, South America, the United States of America and Europe among other territories. His early days at the BBC saw him became the favourite voice global listeners and viewers would want to listen to, and watch. The 42 year-old, Ghana Journalist of the Year 2003, is a product of the University of Ghana, and the Harvard University MPA-John F Kennedy School of Government. 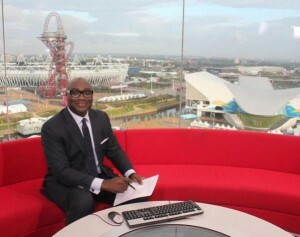 Gradually becoming a global brand, Dumor finds himself in a working environment that also houses seasoned journalists from across the world including Max Pearson, Russell Fuller, Peter Okwoche, Vera Kwakofi, David Amanor, Julian Marshall, Farayi Mungazi, Gareth Mitchell, Robin Francis Lustig, Owen Bennet-Jones, Alan Johnston, Lyse Doucet, Peter Day, Claire Bolderson, and Ros Atkins among others. With these great personalities around him, he can only grow better.